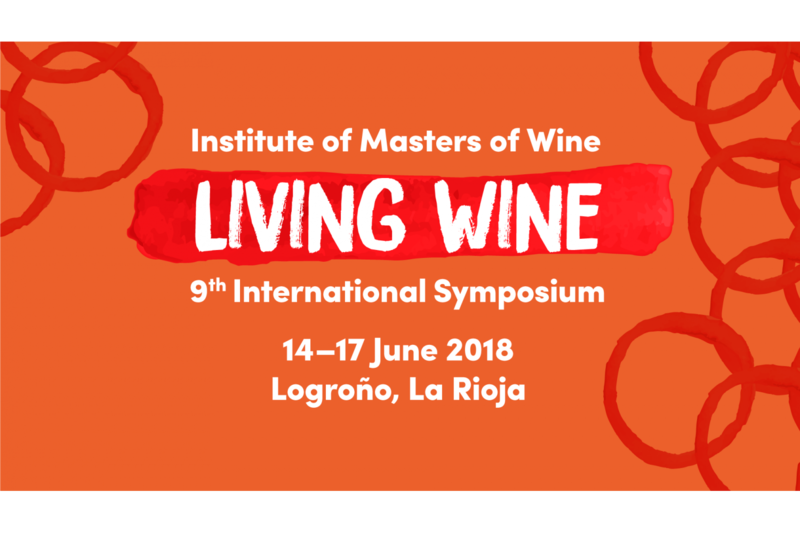 The 19th Masters of Wine Symposium will be held in Logroño, Rioja on 14-17 June, bringing together the most renowned national and international wine influentials. The event takes place every four years and it is the first time it is held in Spain. This year’s theme will be “LIVING WINE”. As part of the symposium activities, on Friday 15 June, Bodegas Faustino will welcome a group of symposium participants led by MW figures. 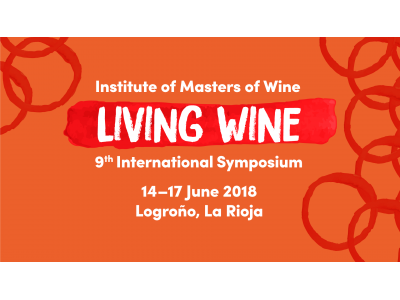 The delegation will be received by Grupo Faustino’s Lourdes Martínez Zabala (Board Member) and Francisco Honrubia (General Director) accompanied by the Winemaking Team. A tour of the winery will be followed by an exclusive tasting that will highlight the identity of the winery and its iconic Faustino I wine.